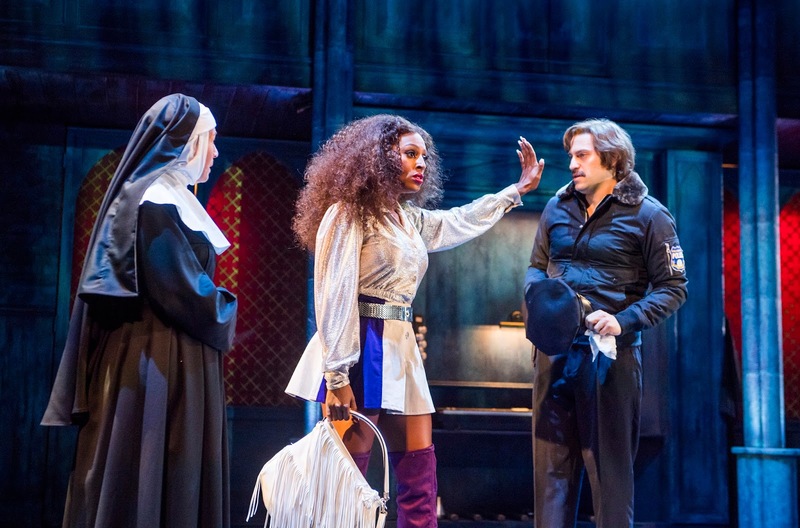 Based upon the 1992 film starring Whoopi Goldberg, Sister Act continues to be a really popular musical today. 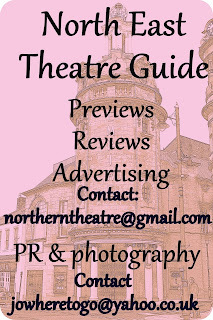 Helped by being a feel good musical with a great storyline that audiences like. 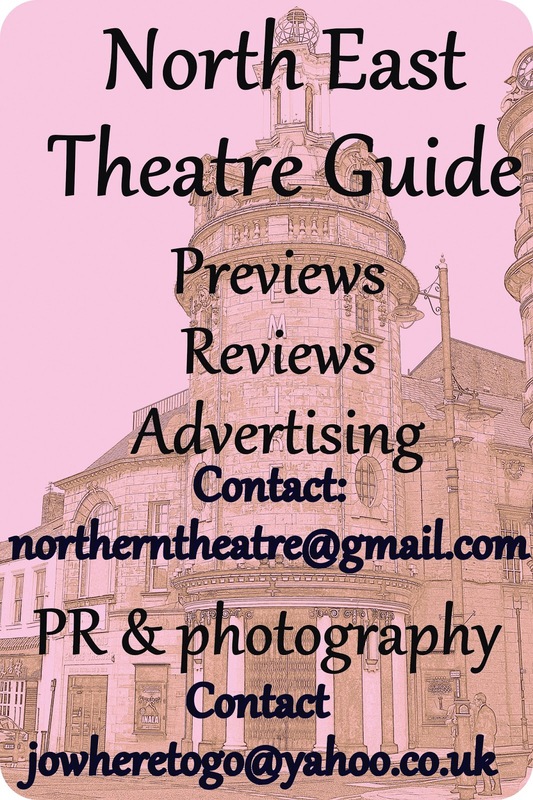 Add plenty of funny moments and you have a show that’s well worth seeking out at the Sunderland Empire this week. 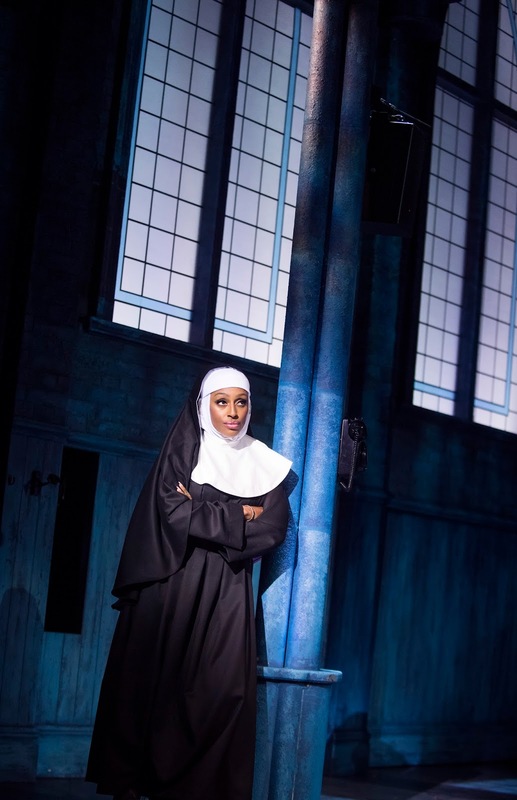 In this 2016 production X-Factor winner Alexandra Burke appears in the lead role as Deloris. 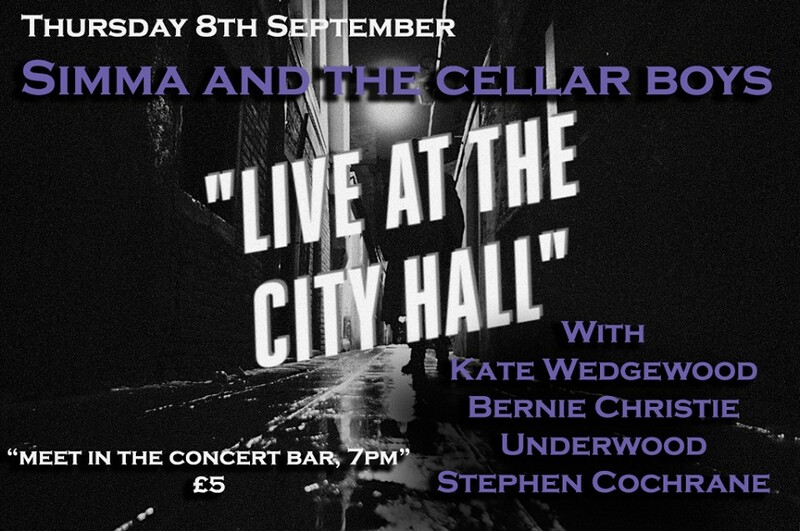 She is a club singer who has to disappear under the witness protection scheme after she witnessed a murder. The police decide to hide her in the local convent, but in order to stay off the radar until the court case, she has to adopt the life style of a nun. Much of the humour comes from the difference in routine between the expectations of the Mother Superior and the lady who is used to living the high life. Add into the mix the fact that the nun’s choir usually sing any note but the right one and you’re in for a fun show. 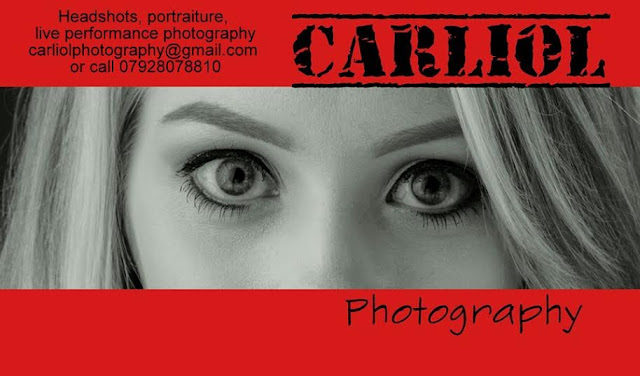 Strictly Come Dancing’s Craig Revel Horwood has directed and choreographed this production. The show feels much more mid-70s Soul Train rather than 80s blockbuster film and is much better for it. Aaron Lee Lambert’s club owning Curtis and policeman ‘Sweaty’ Eddie both have numbers which hit a real groove and help set the scene and help establish the era.Likewise Karen Mann plays a great Mother Superior and really holds her own in her solo numbers, playing them with great pathos. Rosemary Ashe is frequently funny as the former leader of the choir Sister Mary Lazarus. 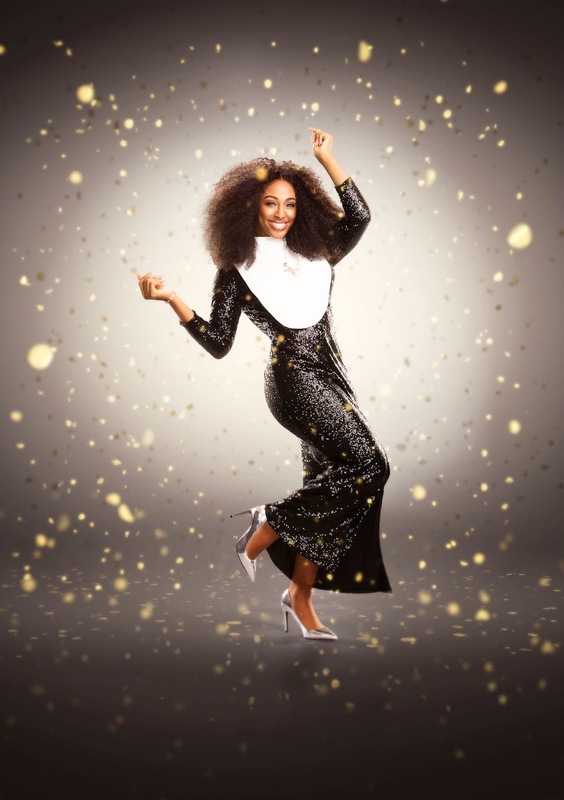 Alexandra Burke deserves top billing as her ability to both sing and act shows she definitely has the X Factor, unlike many of her contemporaries from the show. She really does a cracking job. The set design by Matthew Wright is highly effective in enabling the action to flow. Special mention should also go to Richard Brooker for his sound design as he managed to create that echo/reverb that one often gets in a large church. 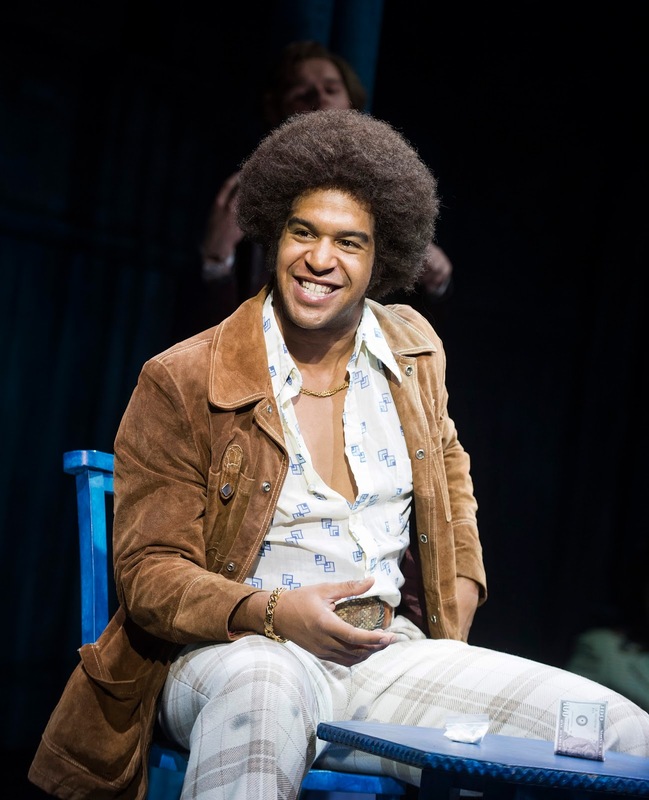 The majority of the cast also play the instruments in stage and this seems to be a trend in recent musical tours. It is a really positive to see live music being played on stage rather than use of backing tracks and the use of many musicians can help with the big band feel of that era of disco. 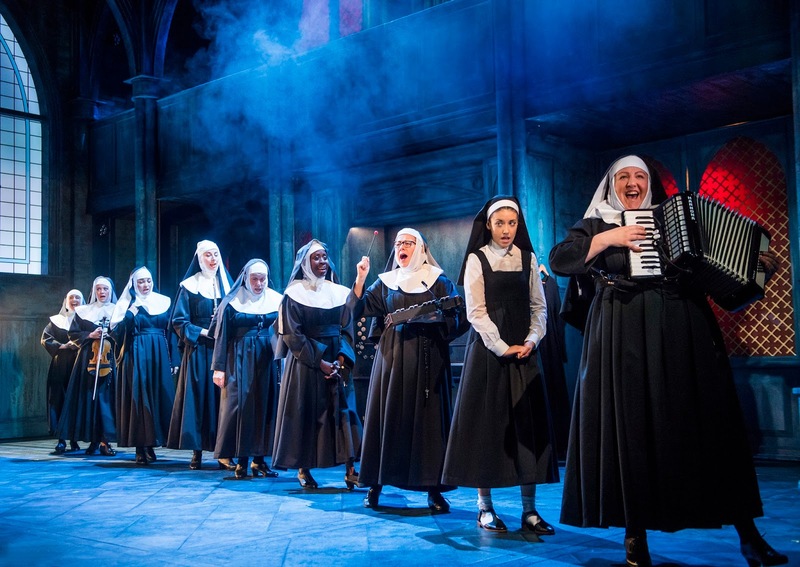 It does however lead to a situation in which the gang members are walking around with guitars or nuns having saxophones whilst doing their speaking parts. The music throughout the show was, under musical director Greg Arrowsmith, spot on with some really skilful violin solos being up there with the big disco numbers. The only issue I had was each principle character seemed to have their own full production number at the end about how they were feeling ahead of the grand finale and this took some pace out of the ending. 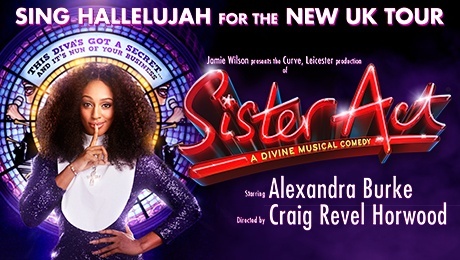 Sister Act has been freshened up for this tour. It feels happy with its groove thing and the end result is a really fun show to watch. 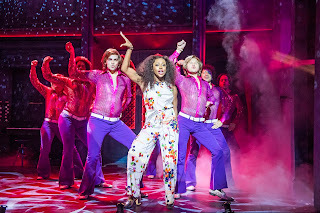 Alexandra Burke leads a talented ensemble that kept the audience in a happy mood under those mirror balls.